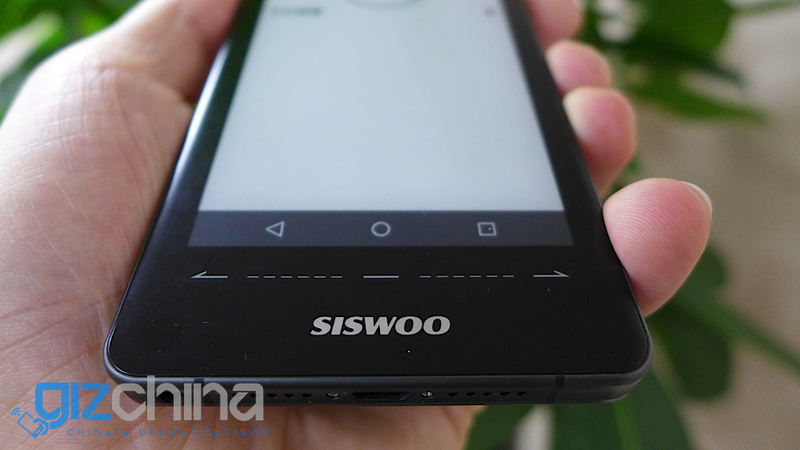 It’s been a long time since we last heard from Siswoo, but it appears they have been developing another interesting new phone that should see an MWC launch. 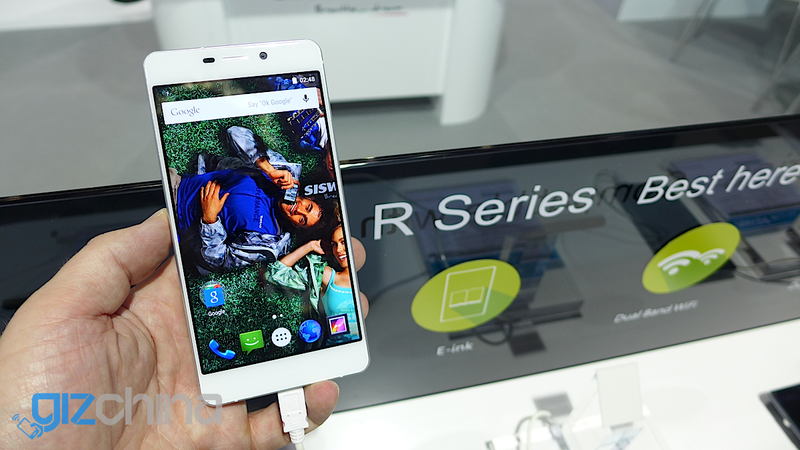 China’s first dual screen Android smartphone has just officially gone on sale at a Chinese retail price of 2799 Yuan or $437. I’m sure you all know of Readers Digest, well over in China they have their own version of the publication which started back in the early 80’s and has now teamed up with Siswoo to use the R9 Darkmoon. 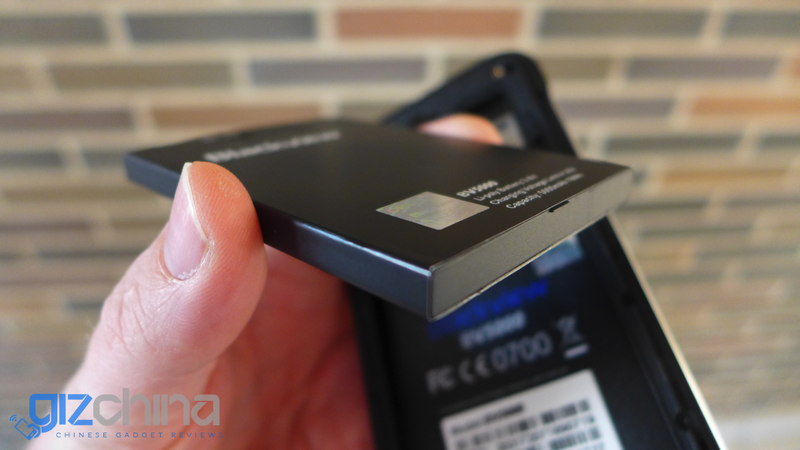 A growing trend has seen Chinese phone makers offer larger and larger batteries in their phones this year, we list 10 phones with larger than 3500mAh battery that might make the perfect Christmas gift. 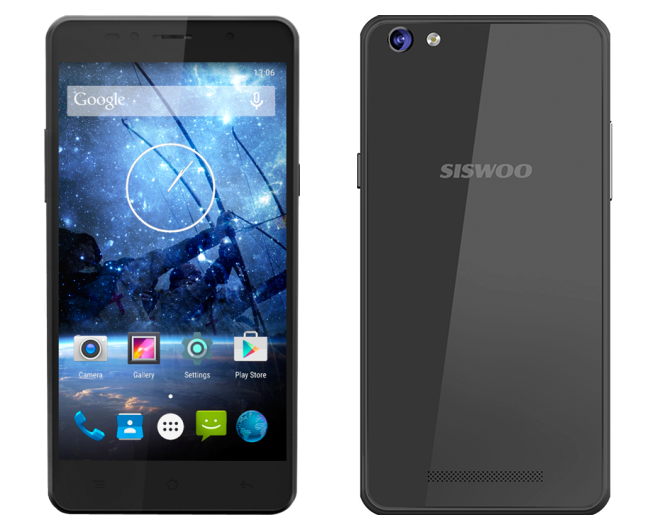 Siswoo are a company that like to do things a little differently and will continue to set new trends with the launch of their premium dual screen phone in the Chinese market before the New Year. 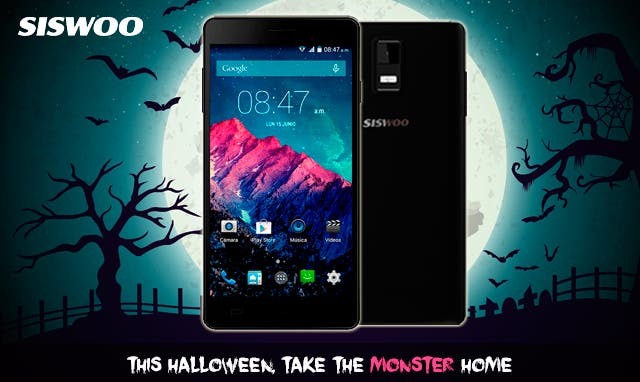 The most spooky holiday of the year is on the way, and Siswoo want to help celebrate this Halloween with a monster giveaway. 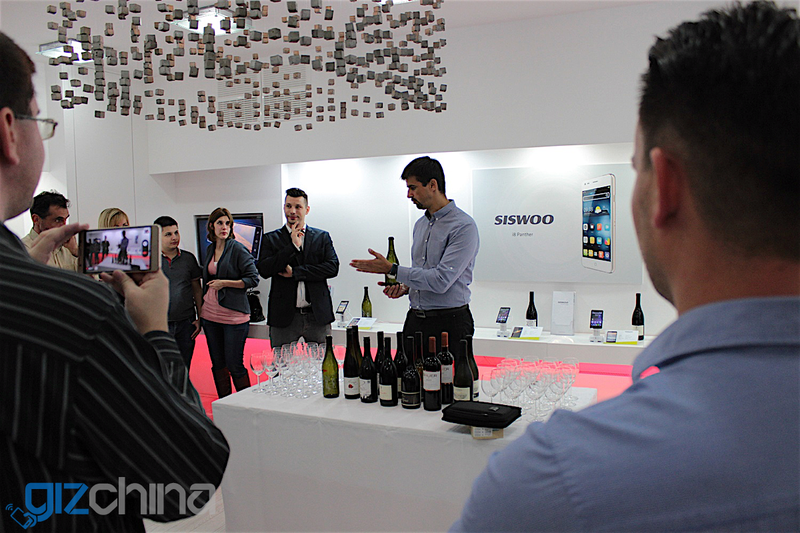 After opening official offices in Spain and German, Siswoo are now officially present in Budapest and Eastern Europe. After trying the Siswoo R9 Darkmoon on numerous occasions I’ve changed my opinion about the phone, perhaps you might too? Siswoo have pounced on a gap in the market and launched an updated version of the C50 Longbow with LTE support for major U.S carriers. Siswoo are a new company that are barely even a year old, yet they have been the major shows, and have offices in Europe. What makes this company different and how will it work for them in the future? 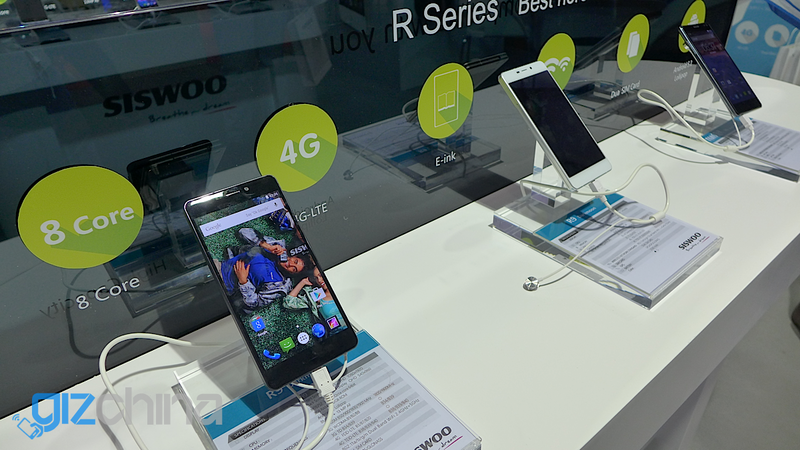 Siswoo have officially launched the dual screen Siswoo R9 Darkmoon at IFA, with plan of releasing the phone under contract with Tmobile in Europe. 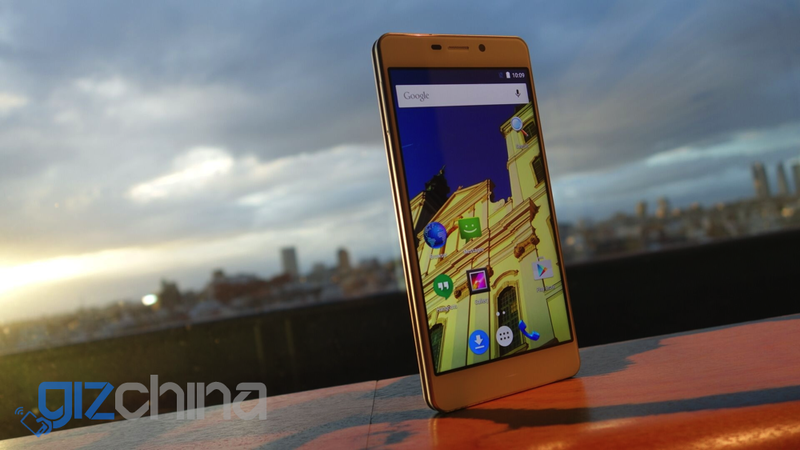 GizChina will be at IFA! Here is what to expect! 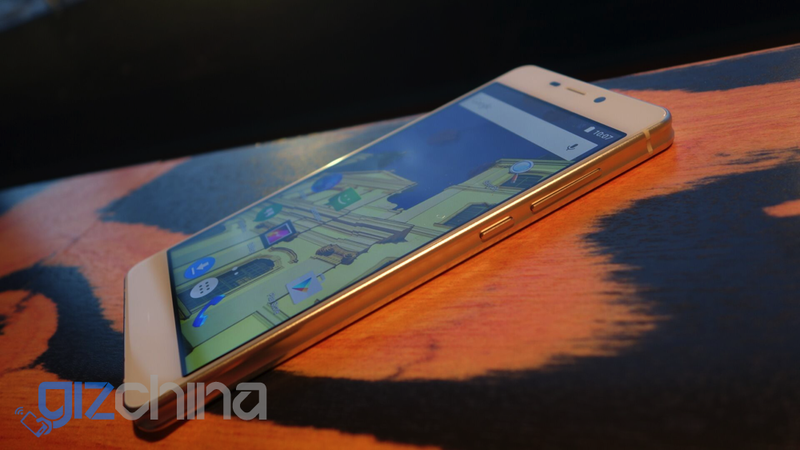 This year will be our first year attending IFA in Berlin, so what can we expect from this huge mobile event? 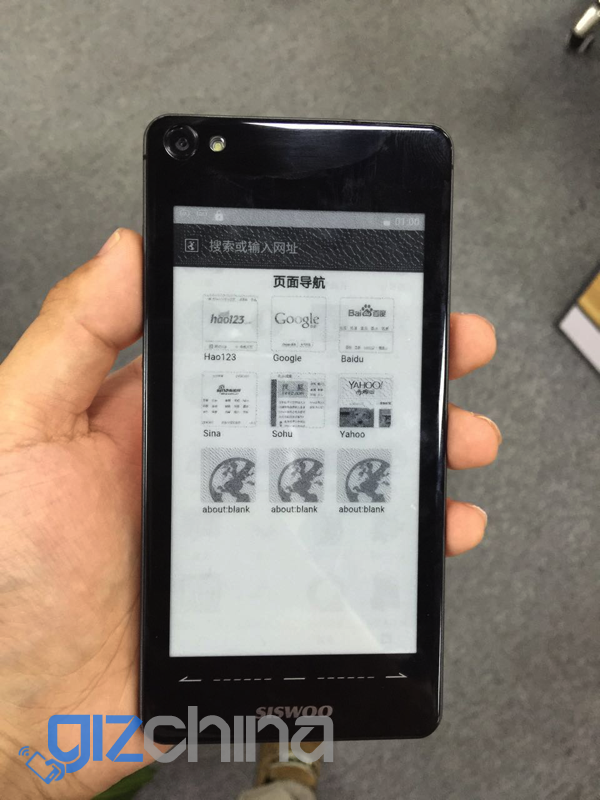 Siswoo have been teasing us with their dual screen Siswoo R9 Darkmoon for months now, and while in Shenzhen I managed to get my hands on an early production sample to see what all the fuss is about. 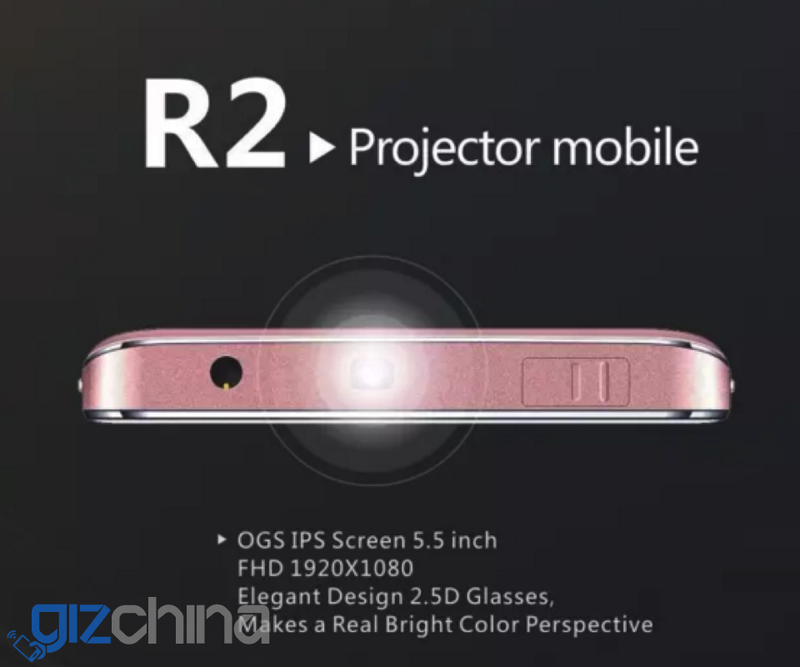 Siswoo will be at IFA next month but the rumour is that they will finally be unveiling the dual screen Siswoo R9 Darkmoon phone at the mobile conference. 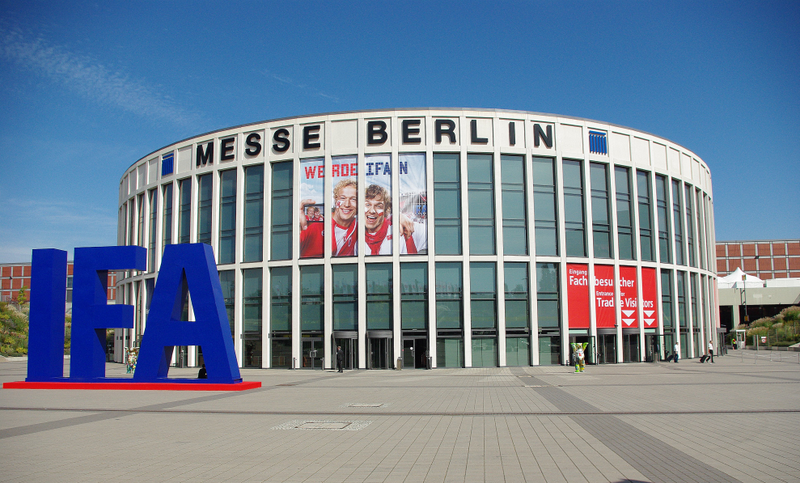 Siswoo are showing their commitment to the international phone market by taking part at IFA in Berlin next month. 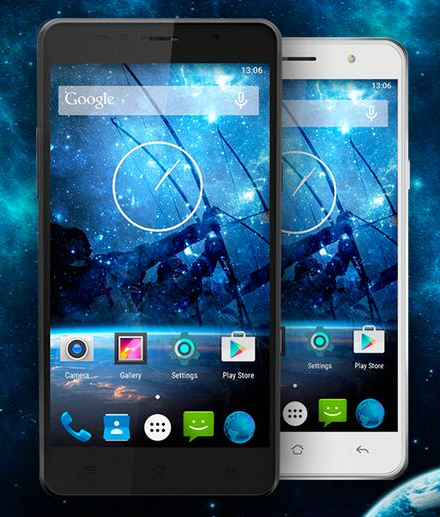 The Siswoo R9 Darkmoon dual screen phone is causing something of an excitement in the Chinese tech world. Ahead of its launch here is the first intro video. Siswoo’s mid range C55 is heading to Europe very soon, and they have also revealed more photos of their dual screen R9 darkmoon. Siswoo have began to promote their C55 Longbow model in Europe at just €169.00 with the option of fast shipping. 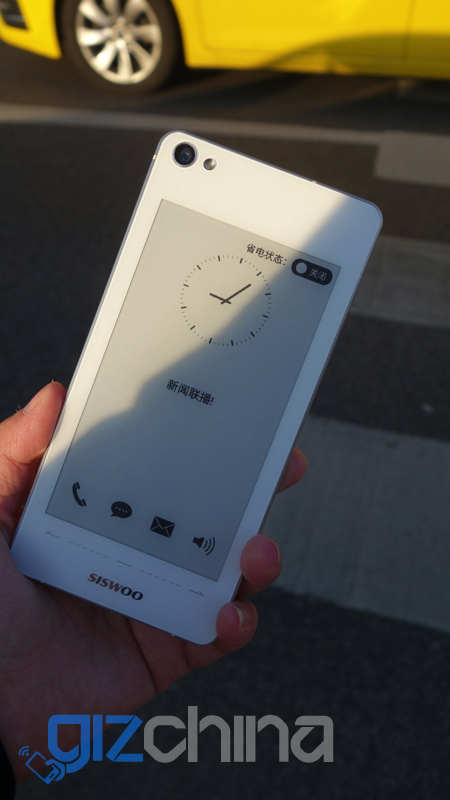 The dual screen Siswoo R9 Darkmoon has surfaced once again this time with photos showing the 2nd E-ink display in action.